Success of the “Muziek op schoot” workshop, initially hosted by DelftMama in March, convinced me yet again that music is a universal language — a cross-point where mothers and children from all around the world can meet, sing and make music together. How great that was, proving that no barrier, not even language, can stand in the way of musical play. Thus, the purpose for this article, an opportunity to offer some basic information about age appropriate musical instruments to help you and your child embrace the joy of that universal language. My name is Zdenka Prochazkova and I come from the Czech Republic. Ten years ago, after finishing my music studies there, I came to the Netherlands to continue with a specialization in early music in Utrecht. A couple years ago, I then decided to enroll in a postgraduate program to become a “Muziek op schoot” teacher. Literally translated to “music on your lap”, Muziek op Schoot is a foundation for early childhood music education in the Netherlands. I currently give lessons in Delfgauw, Spijkenisse, and teach regularly at daycares in Delft and Delfgauw. 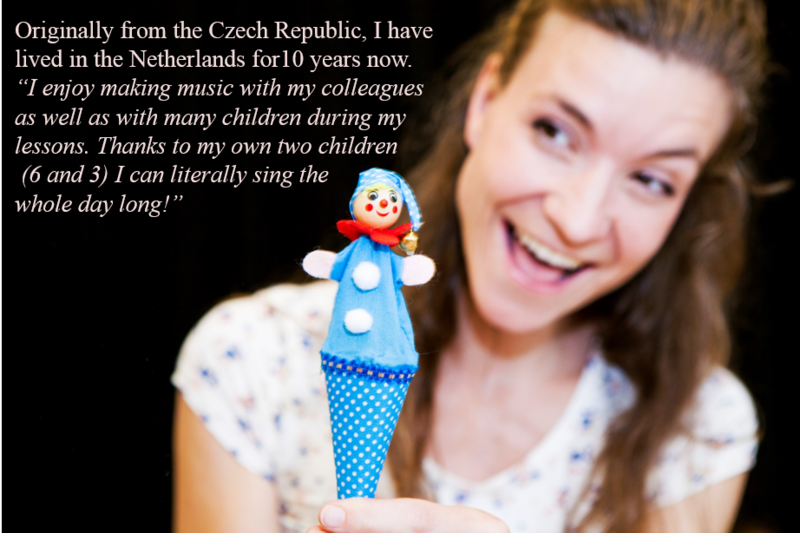 I am also a member of Krulmuziek — an ensemble dedicated to bringing classical music to children of early ages. Experience as a teacher and as a parent of two young children has shown me firsthand the positive influence singing and musical play has on child development. Not to mention the simple joy it brings to their daily lives. The songs we sing to our children at bedtime are part of the transitional space where parent and child are present together. A moment where children feel safe and can overcome fear and anxiety. Through songs and musical play, we can also turn chores and everyday activities such as getting dressed, tidying up, eating, or even brushing one’s teeth into play. The first, and probably the best, source of rhythm, melody and musical feeling that children encounter is the human body. In fact, children experience music best through hands on engagement with their parents and care givers. Our heart beats in the most wonderful rhythm; our voices can both soothe and entertain, while bodily sounds like clapping, snapping or whistling always seem to catch children’s attention. The child’s body develops as a unit; it is therefore important for children of all ages to use both of their hands simultaneously, such as clapping and using shakers and jingle bells in each hand. Consider sound quality and the ease of producing that sound when introducing an instrument to your child. 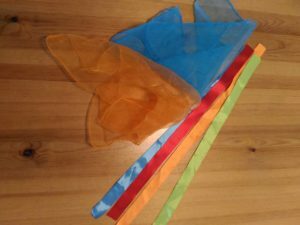 Children should be able to use and bring out sounds from the musical toy; otherwise, it would be hard to hold their attention. For instance, if you give a xylophone and a mallet to a 1-year-old, the child at that age would not have the precision to hit the bars. The instrument would not make noise, and the child would soon lose interest in it. Toy stores offer various sound/musical toys to entertain children. However, if they have a low-quality sound, are monotonous or lack dynamic possibilities, they do not contribute much to the musical development of the child. Offering varied good quality sounds enrich the child’s experience and even prevents negative reactions to encountering new sounds in their surroundings. Safety and quality are essential when identifying appropriate toys for children this age. Another consideration is the ability to stimulate different senses at the same time. A soft, colorful ball with a bell inside is an ideal tool for a musical ‘massage’. 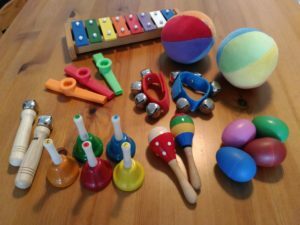 A pleasant-sounding rattle stimulates children’s senses as they try to locate the origins of the rattling sounds and begin to train their prowess of concentration. Singing, along with various other uses of the voice (varying between high and low pitches, different volume, “glissando”), dancing and bodily sounds also occupy a central place during this period. At this age, children follow singing for a longer time than speech. They also have very limited or no control over their movements at this stage. It’s therefore important to choose instruments that are easy to manipulate. Choose from shakers (e.g. egg-shakers) and maracas to various kinds of ‘jingle’ bells that attach to fingers, wrists, or even favorite toys and sticks. 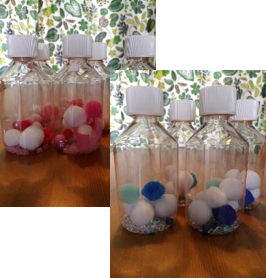 Homemade shakers like these music bottles can also bring a lot of fun and extra visual or thematic stimulation. Bottles with child-safe closures are available to order from Kijk op spel. 1 to 2 years old: Rapid gross motor development during which children learn to sit, walk and run. Little ones this age enjoy exploration and relative independence as long as parents remain at an easily reachable distance. They enjoy playing on parent or caregiver’s laps, can combine different movements while clapping to songs, and seemingly have the ability to absorb a fundamental sense of rhythm. Children at this age spontaneously find objects such as tables and chairs for impromptu drum sessions. Give them even more opportunities to explore those percussion talents. Provide toys already on hand such as wooden blocks, boxes, or objects from nature (chestnuts or walnuts for example) for use as sound-making toys. Fill a bottle with sand, rice, lentils, beans, wooden pieces, stones, and even feathers to offer a large spectrum of rattling sounds. Suitable instruments are shakers, jingle bells, rhythm sticks, and rainmaker tubes. The harmonica is ideal for this period as a stimulant for voice development. Children this age also really enjoy dancing with some material in their hand. 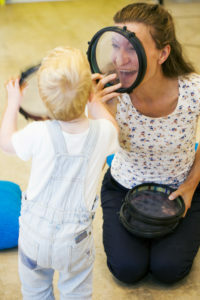 Language skills are also fast developing and any musical play and songs with language forming texts are very suitable. Let children listen to different genres of music and you will soon notice them developing a musical taste. Similar to hiding and revealing objects, pausing and resuming music can also be very entertaining. This principle keeps the child’s attention and teaches them to react to the music. Musical instruments that trigger fantasy are very appropriate. Offer different types of drums, xylophones, metallophones. They stimulate hand-eye coordination, which is important for writing. Toddlers are interested in different aspects of music such as piano/forte (soft/loud) or slow/fast (speed). As a result, they can learn basic principles of music making. Choose music and instruments that offer dynamic possibilities at this age. There are various songs, which incorporate the contrast of slow-and-fast or loud-and-soft. Integrate these elements when playing with instruments as well as in singing, dancing (with or without material) and parent-child lap play. Additionally, for stimulating the development of the larynx, kazoos, ocarinas, and slide-flutes are ideal. 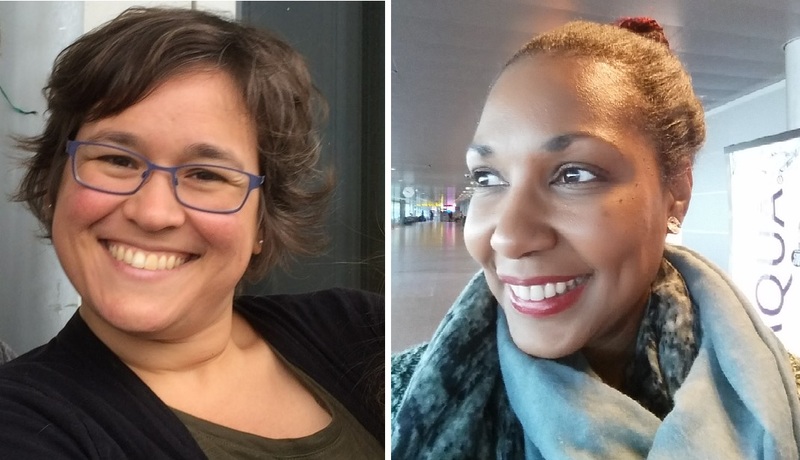 Music workshops within the DelftMama group has been a great initiative of Ildigo Wooning, Marie Kummerlowe and Tatjana Lisjak. The first series drew many participants and proved a big success. During the sessions, we exposed children to hearing and trying the violin, viola, guitar and melodica, as well as egg-shakers, tambourines, metallophones or bells for themselves. The theme of the first workshop series was spring. The current series, which started on May 28th, has a summer flair. While the general language used in the workshops is English, participants will be exposed to many songs in Dutch (many of which children already hear at daycares). The sessions are a perfect opportunity to enjoy fun time together with your little ones, learn new songs and get some ideas for music making at home. 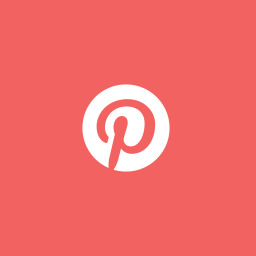 Not able to make the current series of workshops? Fear not, we’ve already begun exploring options for scheduling additional sessions after the summer holidays. When you make music with your littles, it’s a great joy for you both. 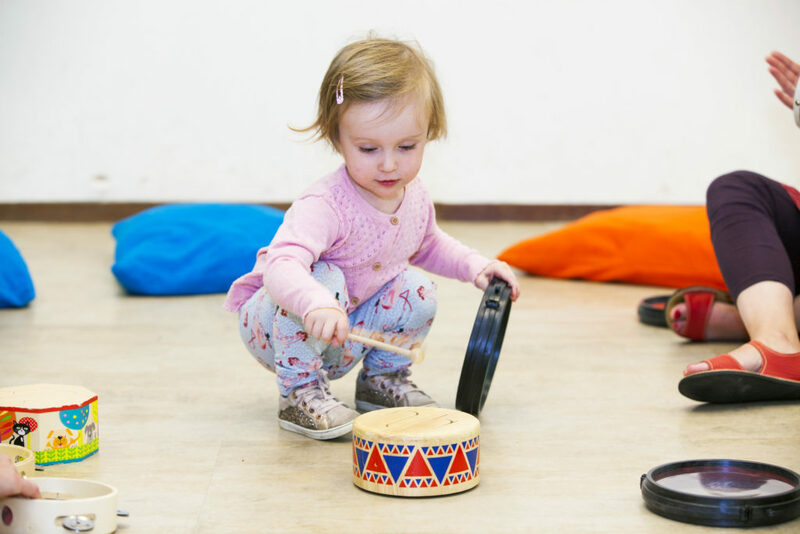 The interaction makes you learn about each other and the positive effects of music — stimulation of concentration, motor skills, emotional and social development — turn the learning process of children into play. I wish you many beautiful (musical) moments with your little ones.